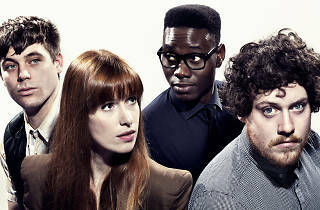 It's been a long time since Metronomy was just Joe Mount's bedroom pop project in sleepy Totnes, Devon. 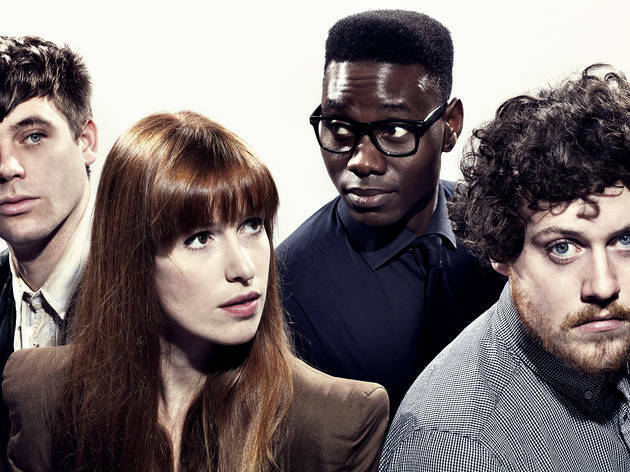 Three albums and a headline slot at the Royal Albert Hall later, and with a shiny, rounded live line-up – with drummer Anna Prior laying down the beats at the back – Metronomy are coming to Paris to perform songs from their new album 'Love Letters'. These peerless wonky-pop exponents will hopefully delve headlong into their excellent back catalogue too.